Treat yourself with one of our enticing packages. There’s never been a better time to enjoy Atria Hotel Magelang. 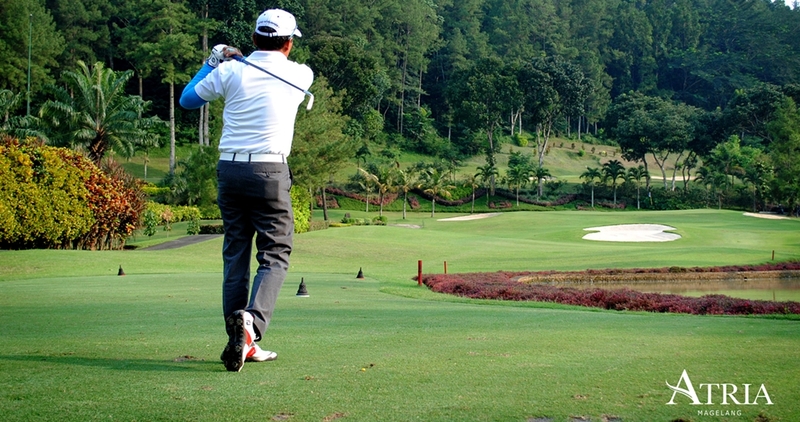 In collaboration with 18-holes Borobudur International Golf, Atria Hotel Magelang offers golf enthusiast the best of both worlds. Hit the right tee shot on the spectacular green landscapes, located 10 minutes away from the hotel and experience a truly memorable stay with us.